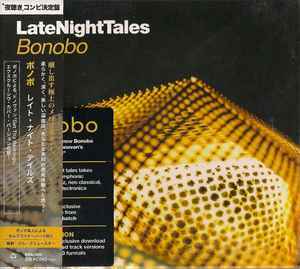 Phonographic Copyright (p) – Night Time Stories Ltd. Copyright (c) – Night Time Stories Ltd. This is an issue for Japan. The same release as ALNCD34 including a japanese paper sheet with liner notes and an obi.